2020 is the last year of the 13th Five-Year Plan, It is also the planning year for digital Thailand 4.0. In order to promote the development in Thailand, FiberHome combined with OVUM, recently co hosted the “CONNECT THAILAND 2020” summit. 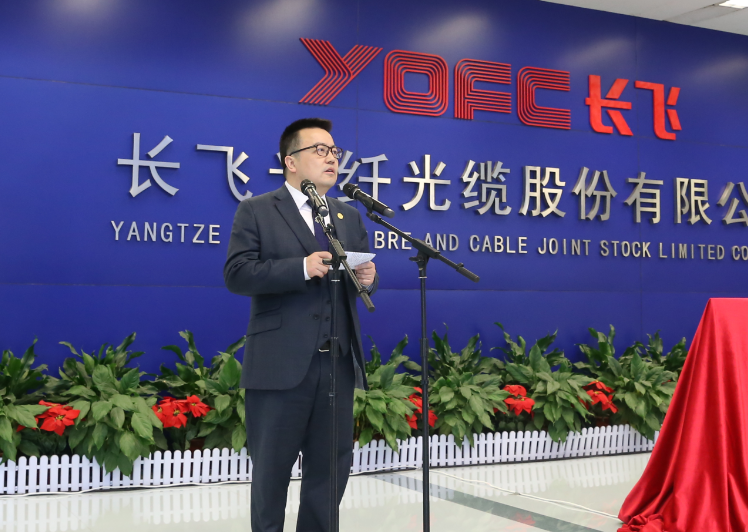 Development and other topics, introduced the technical strength and the latest products of FiberHome in the transmission network,broadband access network, wireless network coverage and comprehensive service. 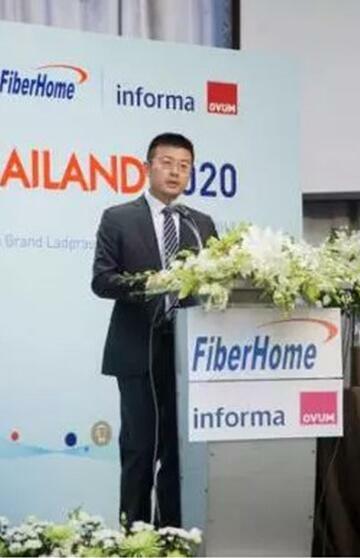 FiberHome Thailand subsidiary since its establishment in 2011, Five consecutive years of substantial growth in performance,The growth rate is over 50%. In 2016, it achieved a historic target of over $one hundred million in contract sales. 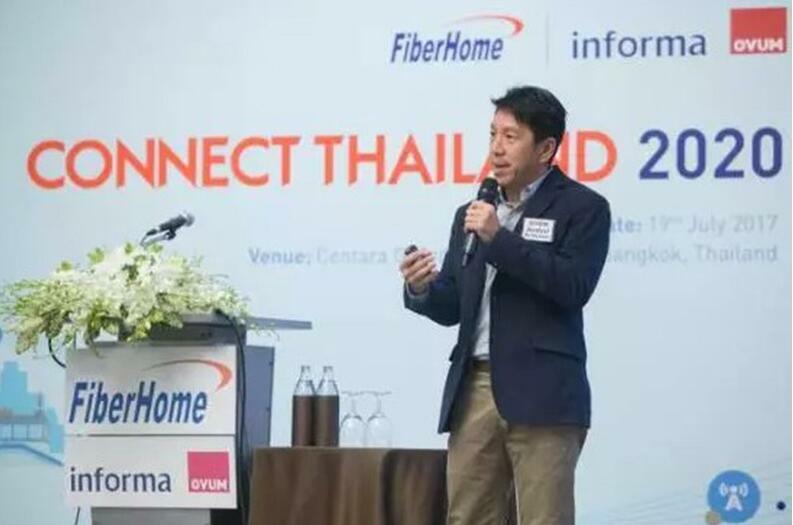 2017 is a year of Fiberhome started the ICT Transformation, “CONNECT THAILAND 2020” summit will laid a good foundation for the Thailand market to cross new heights. 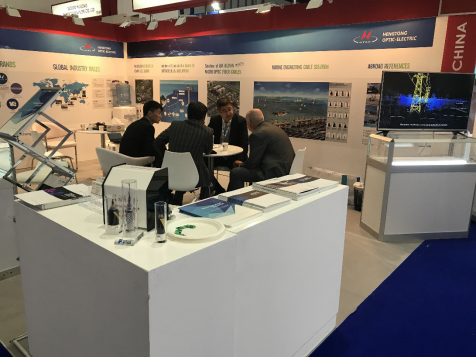 Thailand is adjacent to China, Is an important strategic market in ASEAN, In the "13th Five-Year" planning period, FiberHome is expected to double its growth target.In addition Thailand is also an important country of “the Belt and Road Initiatives”.This Summit also intends to enhancing communication and consultation and advancing practical cooperation with countries along the Belt and Road. 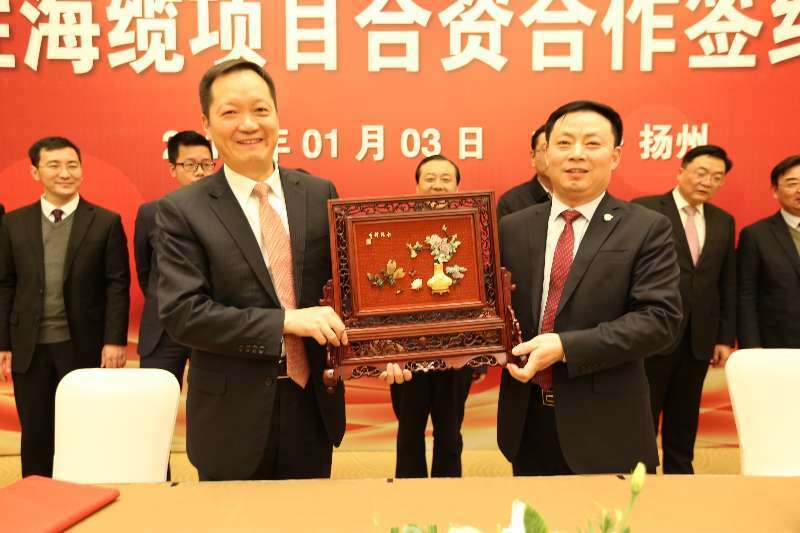 As more and more mainstream operators in Thailand cooperation with FiberHome, FiberHome will assume more social responsibility to raise China's telecommunications industry.